Can we get personal for a second? Is the first sentence too soon to ask that question? Oh well….let’s do it anyway…. If you were asked to describe yourself and what you do in life in one sentence, what would you say? 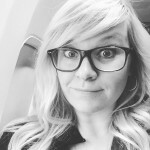 I’m a wife, a mother, a friend, I work full-time at _________ and I volunteer at my church on the worship team as a _________ on the weekends. And I love dogs. Yay! Ok, technically you answered the question. This is a description of yourself and what you do. But, if we’re honest, it’s surface chatter right? These are just the basic facts about some parts of who you are. They are important and valid. But realistically, it’s just the surface. It’s a quick and easy synopsis. Done. Can I tell you my concern with surface information? We often don’t move past it. Not just in describing ourselves to others, but in our own minds and hearts. Let me explain…. I’ve been a musician for a long time. I grew up in a musical family. A worship pastor’s family to be exact. Music Ministry. These two words defined me. Completely. Music was my gift, and ministry was where I used my gift. I pursued music all through college and into graduate school. I honed my gift. I worked hard. People would describe me as “seasoned in worship ministry.” I loved music and Jesus. Plain and simple. Quick and easy synopsis. Done. I won’t tell you how long I lived with this two-sentence description of myself. It has only been in the last few years that God has started to peel back the layers of who He has made me to be, and I am amazed at how much of my life has been lived on just the outer crust. Don’t get me wrong. The crust is crucial. It’s part of the whole pie. You need it. It hems things in and gives you a place to start. You have to start somewhere. 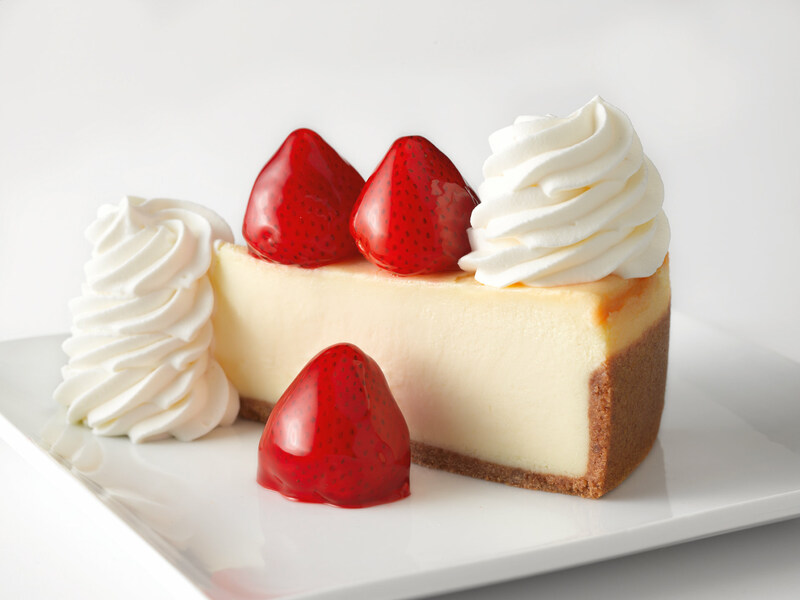 But imagine eating the crusts off the best sandwich in the world and just stopping there… Or just eating around the edges of the most amazing cheesecake and never taking a bite all the way to the center? Or never eating the center of a cinnamon roll? (obviously food is my love language and I could go on) but…..
Are you with me here? If you’re a musician in ministry, or ministry of any kind I know you can relate. 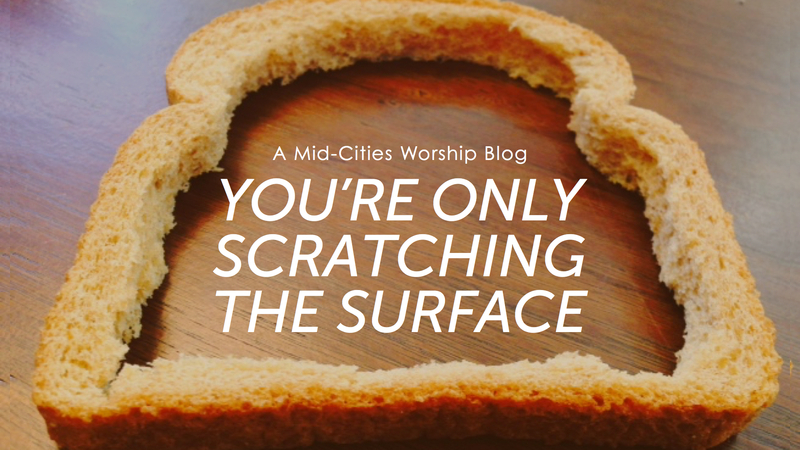 Just think…..all the years of perfected musical skills are JUST the crust. The years of ministry are JUST. THE. CRUST. The only thing limiting our ability to go deeper into our true identity is our willingness to explore the layers of who God has created us to be. Layers that go far beyond a skill. Or ministry experience. I’m talking about layers that came from the mind and imagination of an almighty Creator. So why do we stay on the surface most of the time? Because exploration is terrifying. You don’t know what you’re going to find. The mystery of the unknown and dark places of our hearts is enough to keep us shoveling away at the crust for years. But at what cost? If we are going to be truly effective in our music and worship as individuals and as a team, we can’t afford to leave these layers unearthed. The people around us need us to be the full versions of who we were made to be. They need us to be more than a skilled musician. 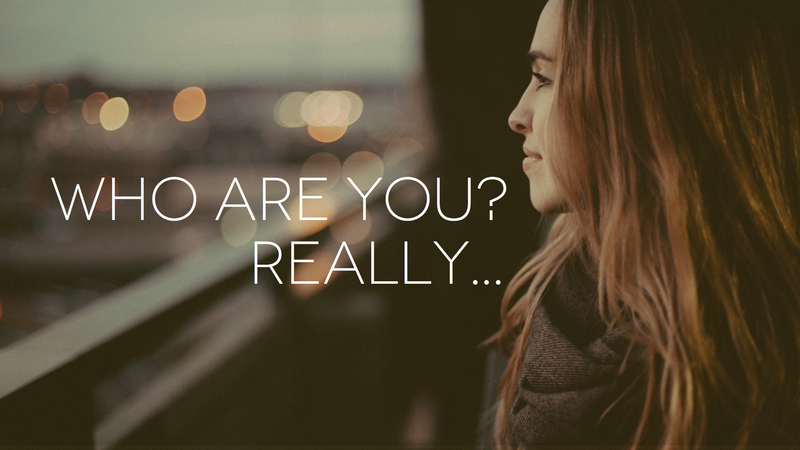 They need us to find our identity in the person and friend of Jesus. 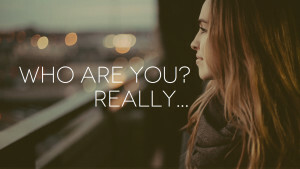 They need us to know who we are in Christ and live that out in real life. In rehearsals. In conversations between services. During the week. All the time. Don’t let a few small things define who you are. Don’t let fear of the unknown or BEING KNOWN keep you on the outer edges of your own life. Let the entirety of who God has made you to be speak for itself. Whatever you’re doing. So let’s try this one more time…..
I’m a storyteller. I’m a prayer warrior. I have joy. I’ve known sorrow that only Jesus has been able to heal. I have faith that God is in control. I have great purpose. I believe God holds all things in His hands and has crafted me to perfection in Him. I want to point other people to Him. I have faults and flaws that have already been forgiven. I am loved. Tiffany Stotts is a wife of 5 years, mother to a rambunctious and sweet two-year-old little boy, and writer of crazy mom stories on her blog Honest Mom. She loves to encourage others with her real life motherhood experiences and remind us that we are all in this together. She and her husband also own Refine Worship, where they teach and train others how to lead worship and build teams in their community.